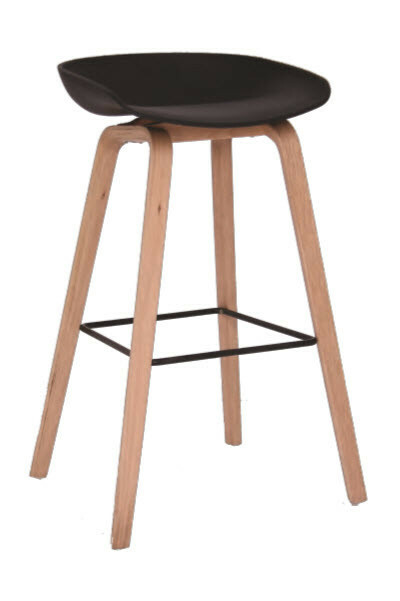 Stylish bar stool with white or black plastic seat with a bentwood frame in a natural Oak colour. 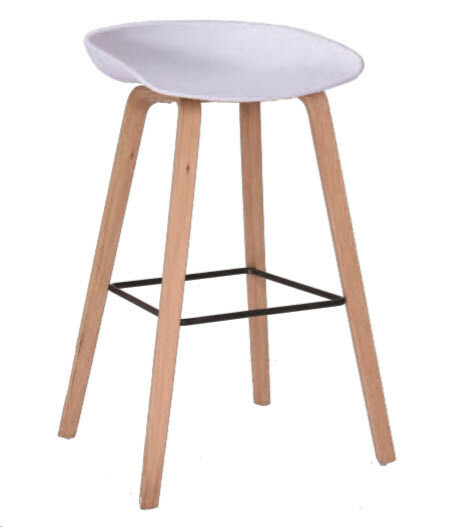 Stylish bar stool with white or black plastic seat with a bentwood frame in a natural Oak colour. Seat height 65cm or 75cm tall.